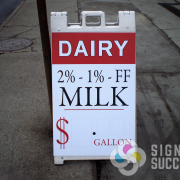 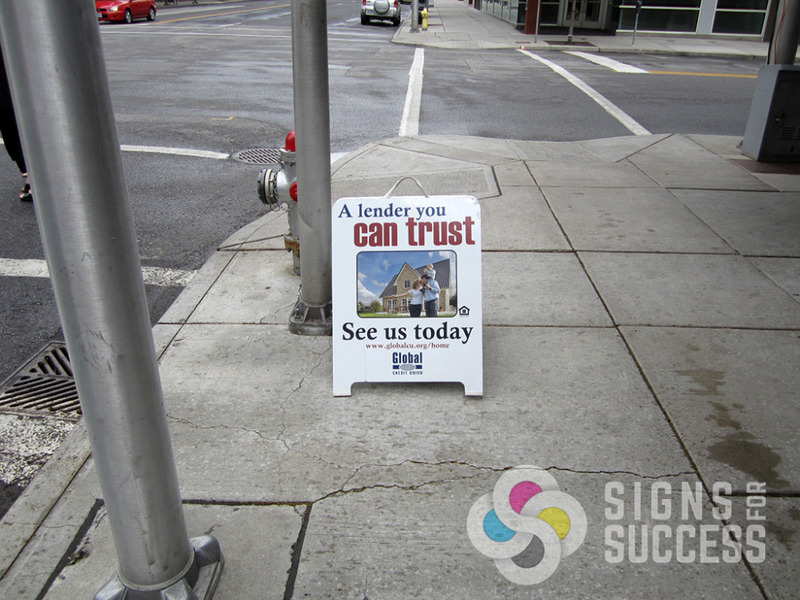 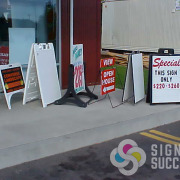 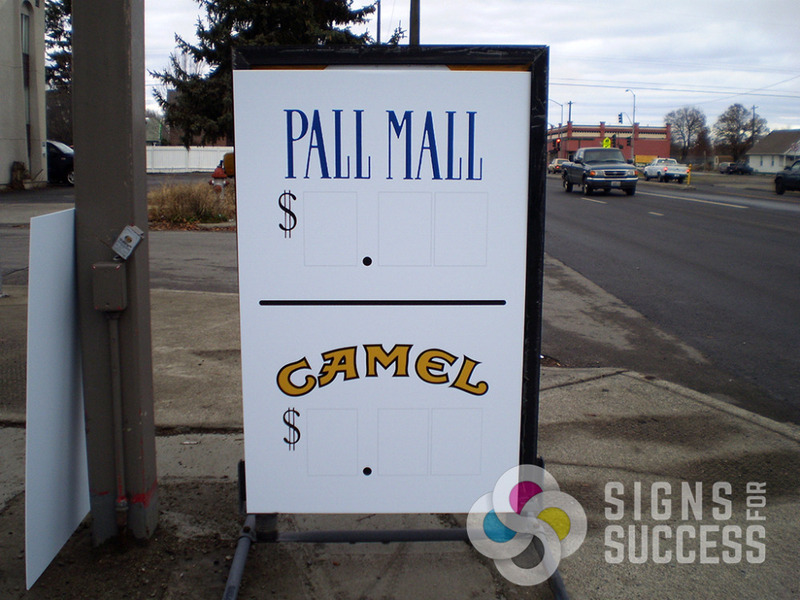 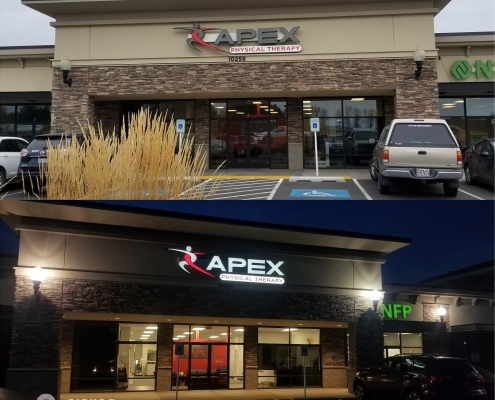 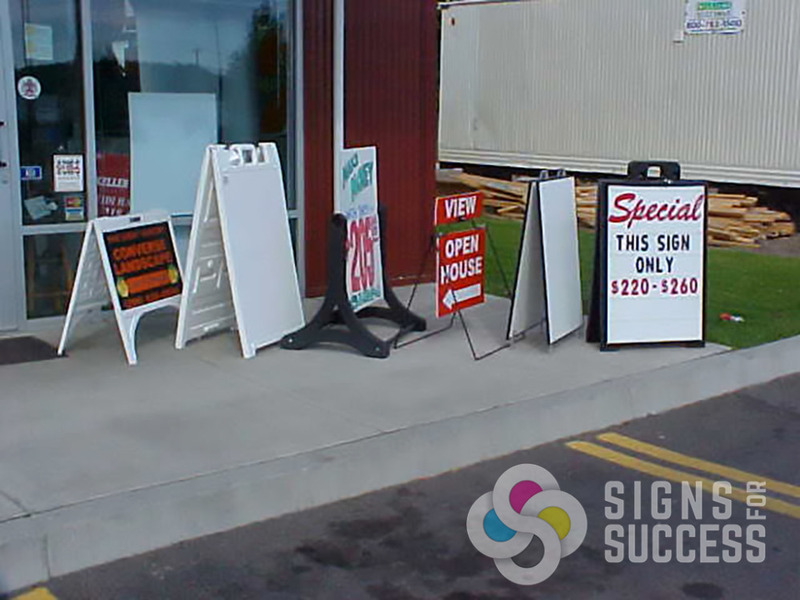 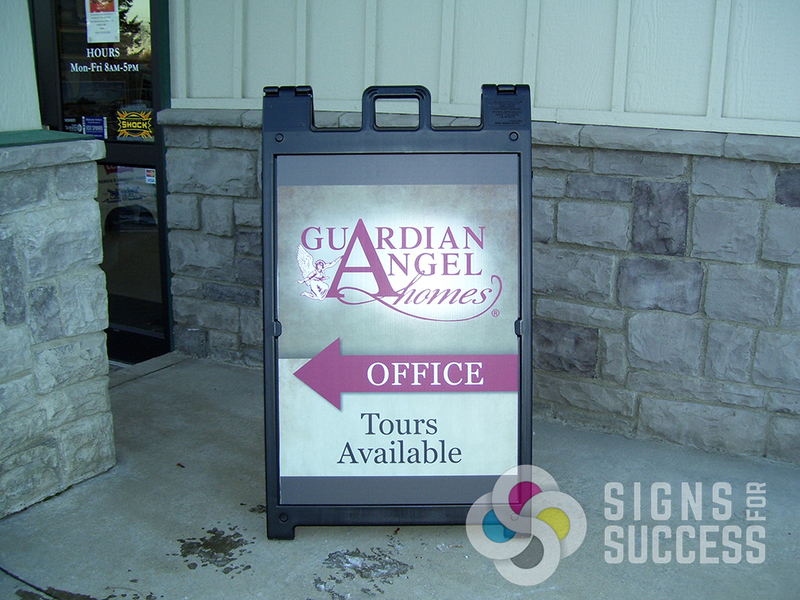 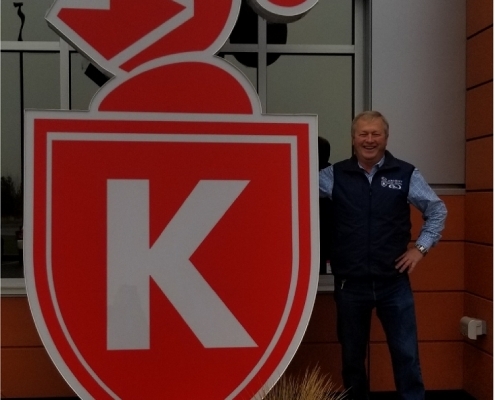 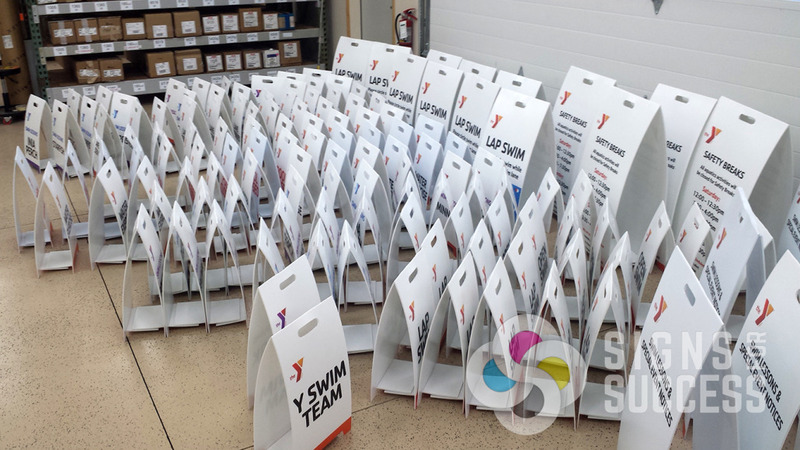 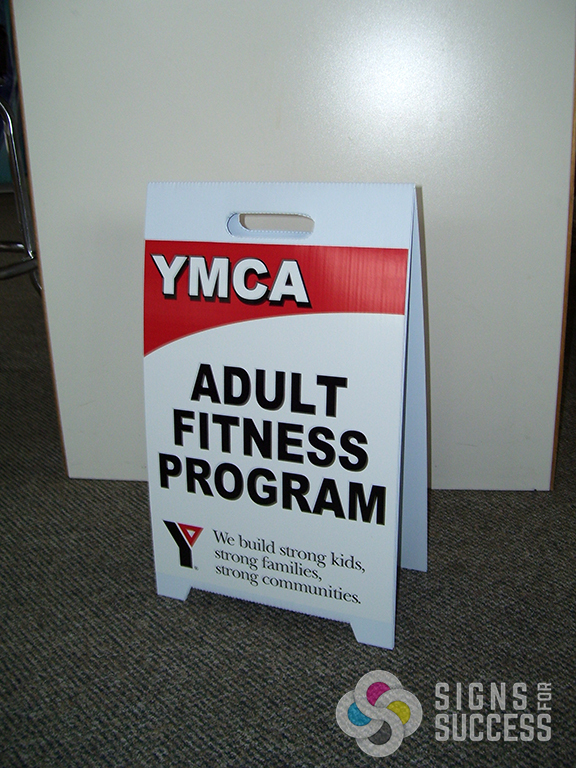 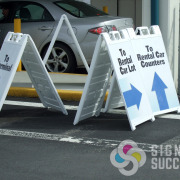 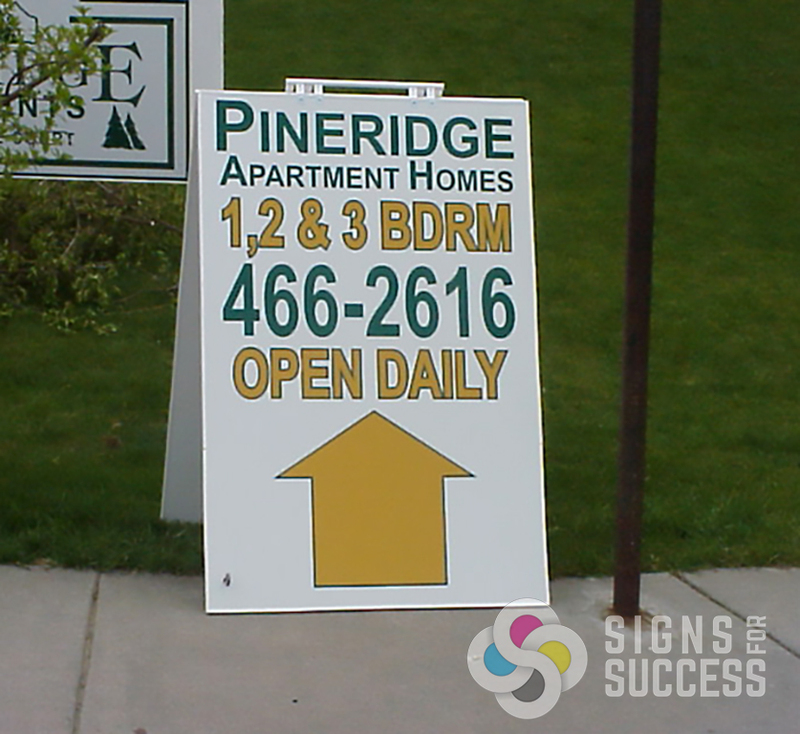 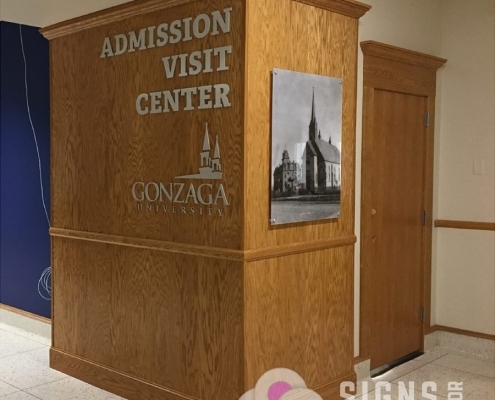 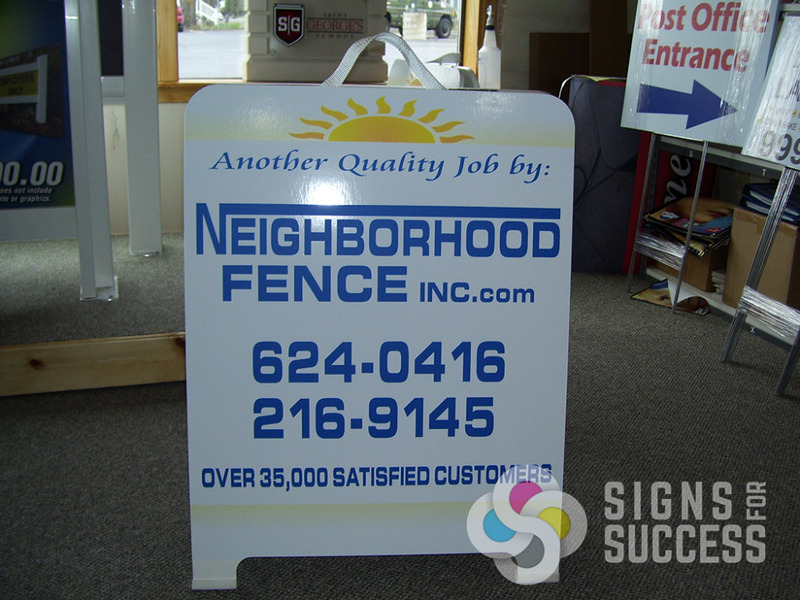 Outdoor sidewalk signs offer several benefits, and a sidewalk sign that is easily visible to passersby can be a practical and affordable investment for even the smallest business. 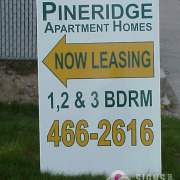 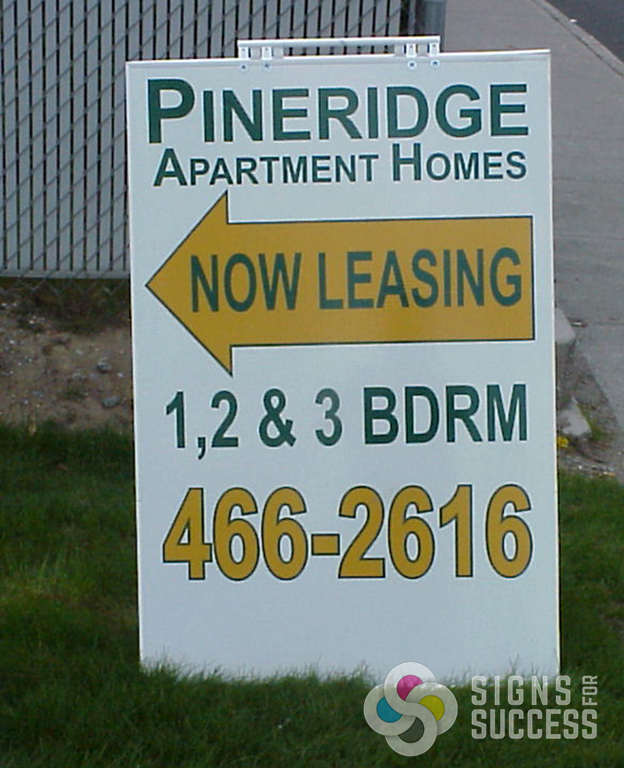 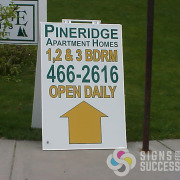 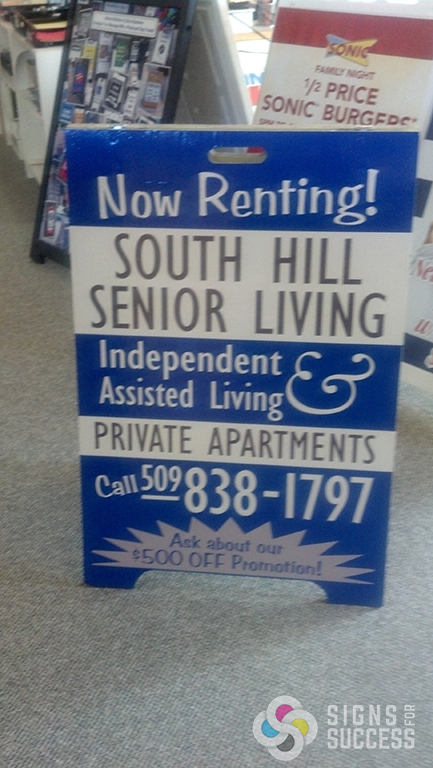 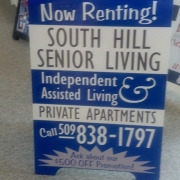 Most a-frame signs Spokane use a changeable coro, corex, corrugated plastic face. 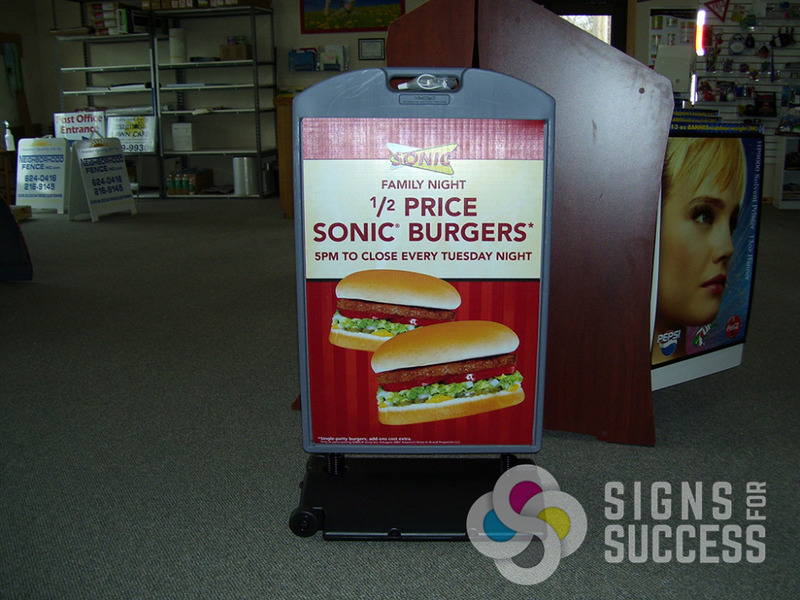 We can print both sides of each face so you can turn them over for a different message that doesn’t need extra storage room. 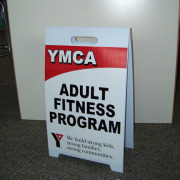 You can weight the a-frames so they are more stable, some can be filled with funnel, others come with a metal bar to hold them open, and you can put sandbag on the bar or pin it to the ground with ground stakes. 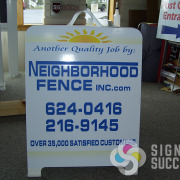 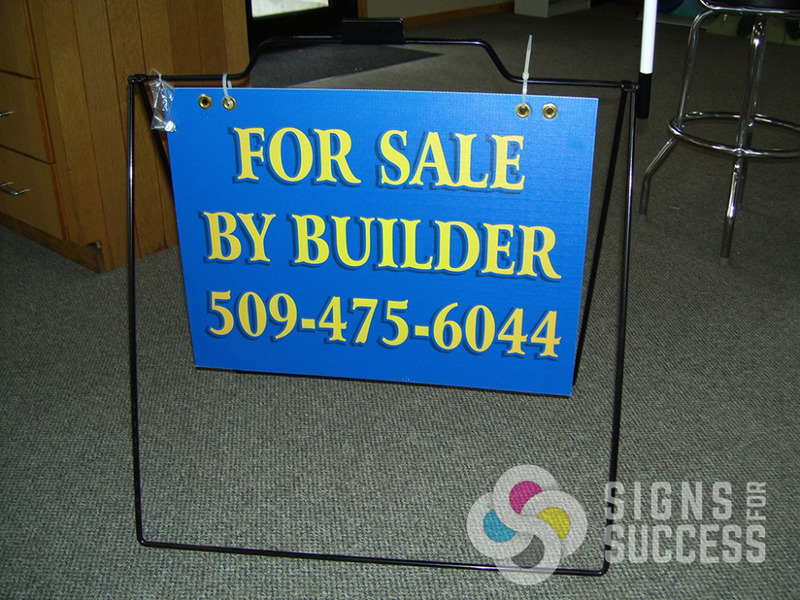 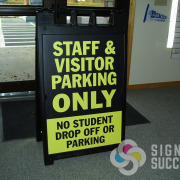 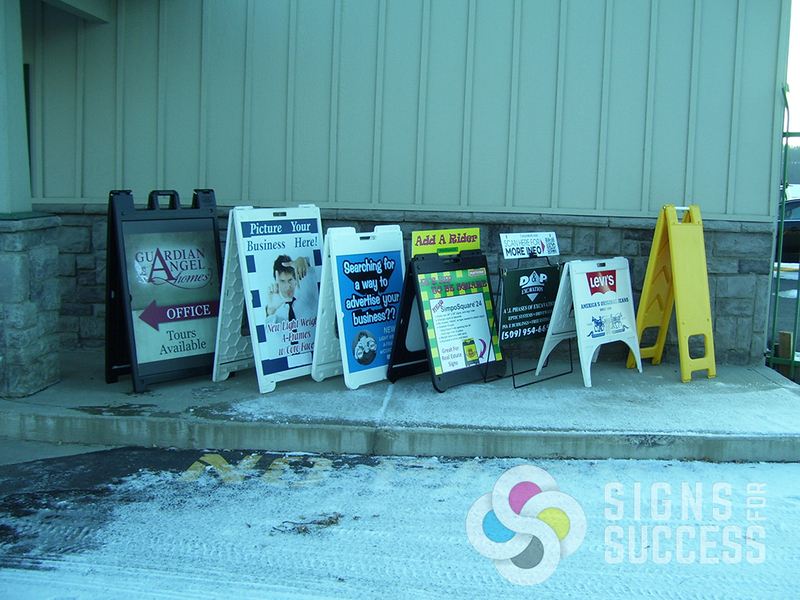 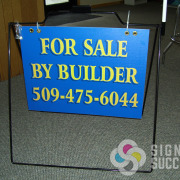 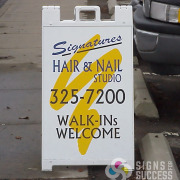 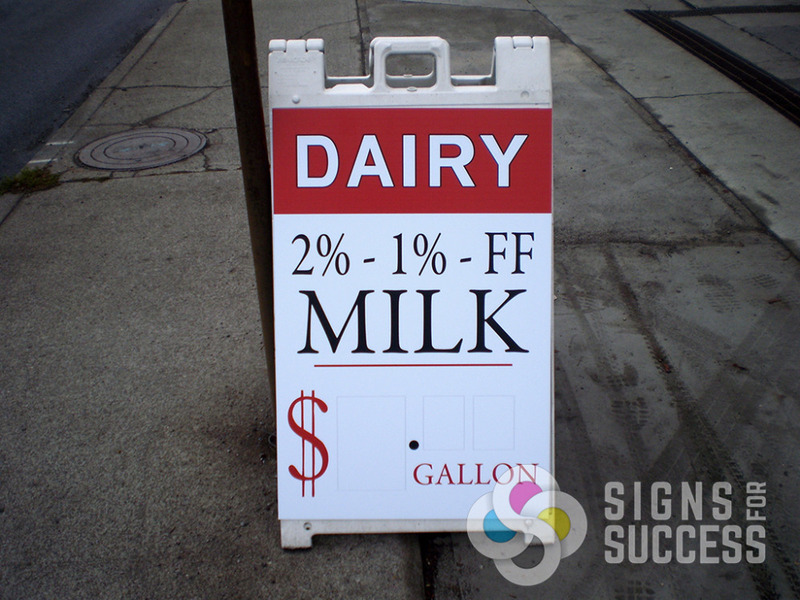 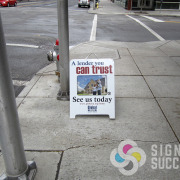 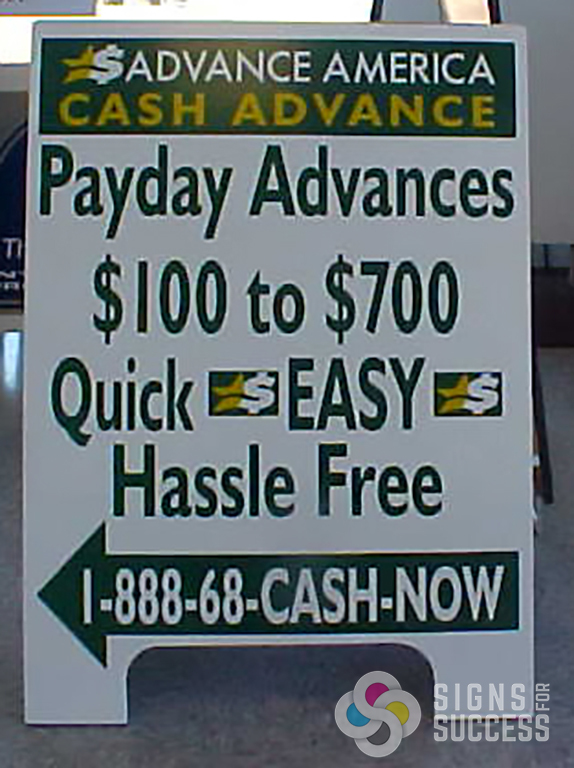 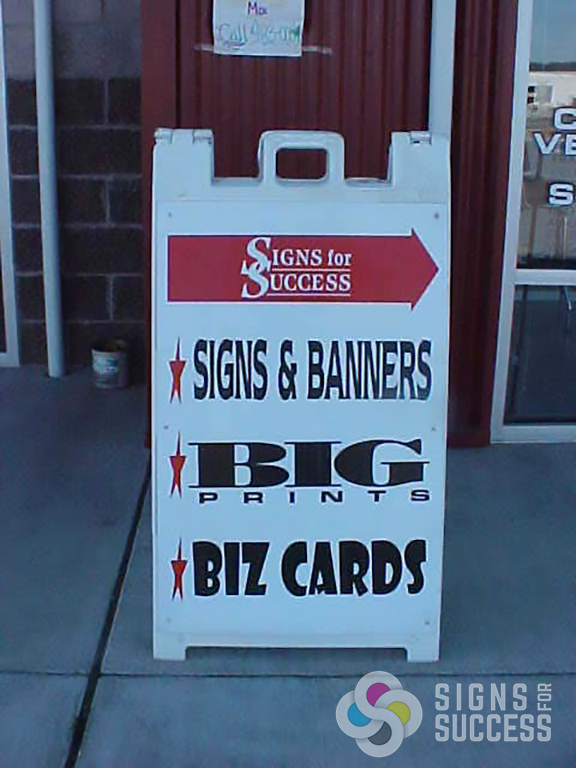 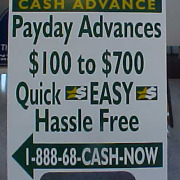 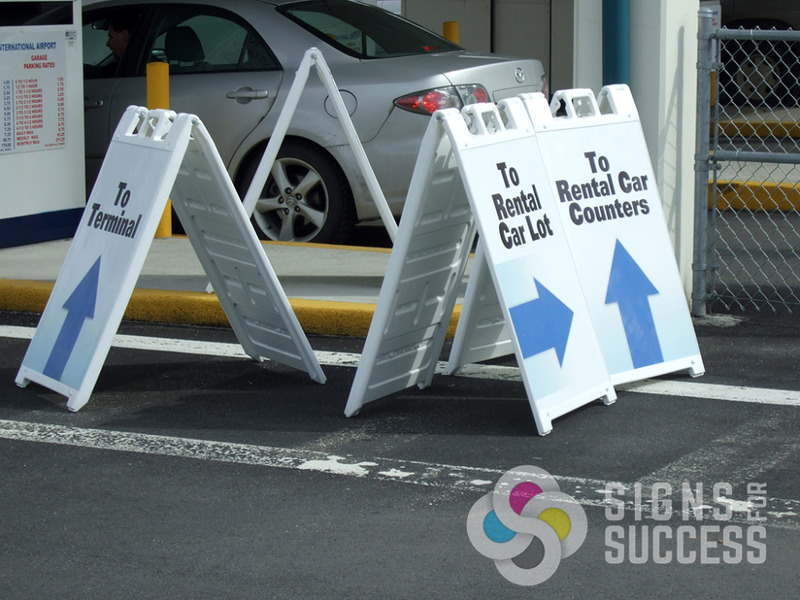 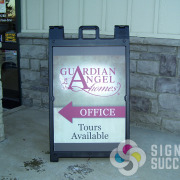 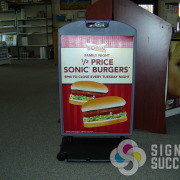 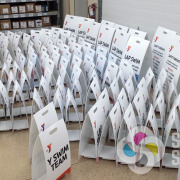 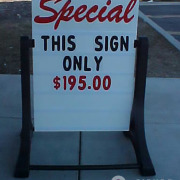 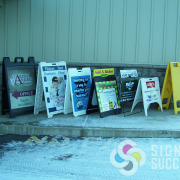 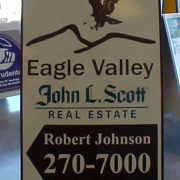 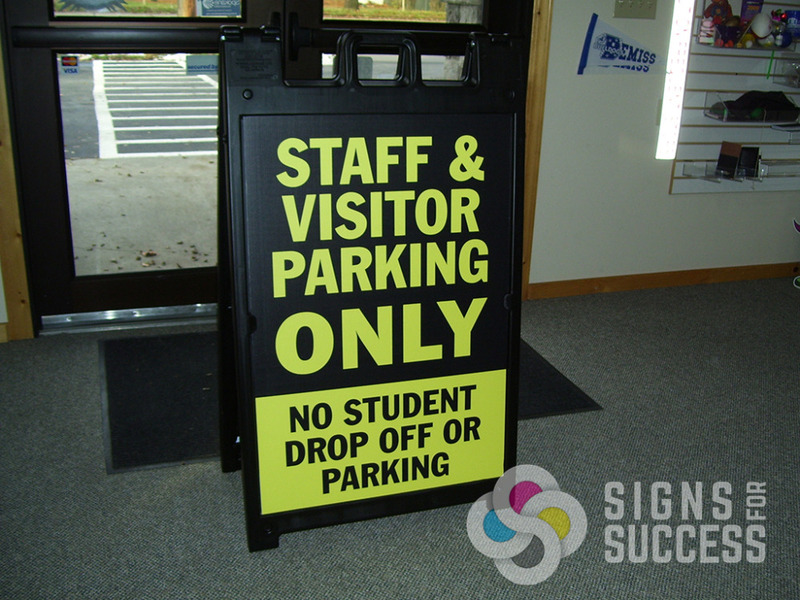 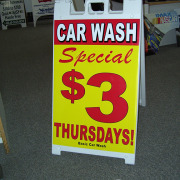 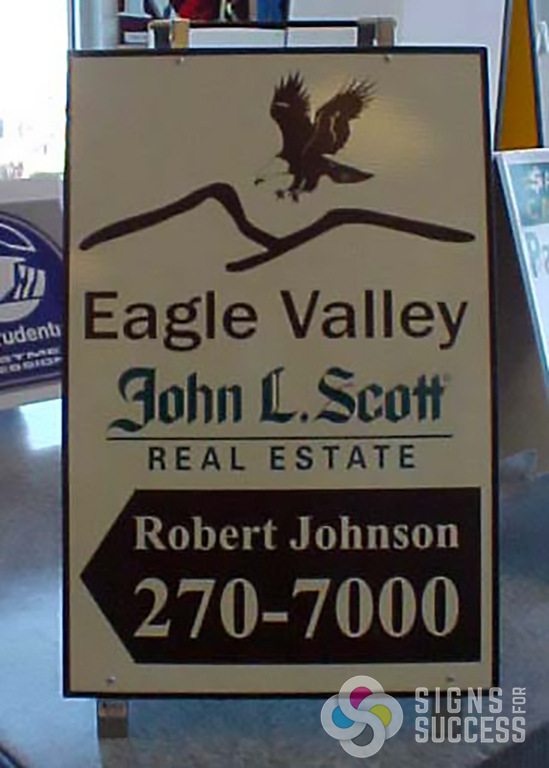 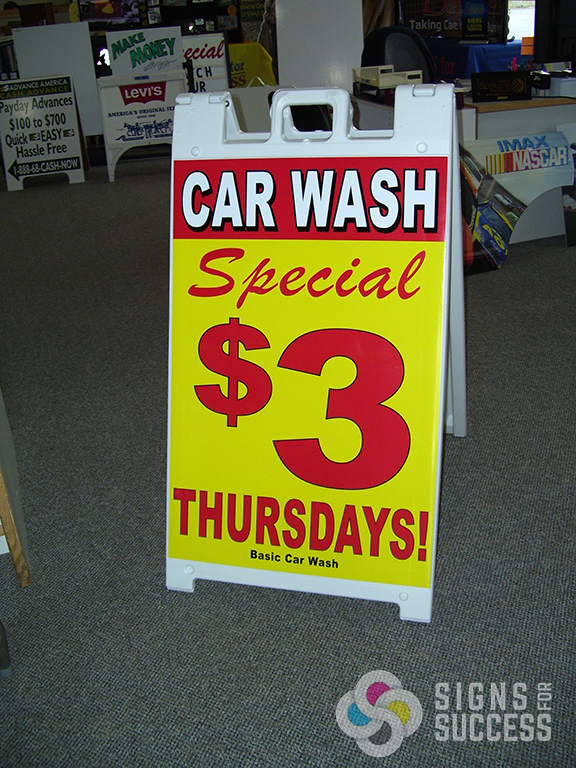 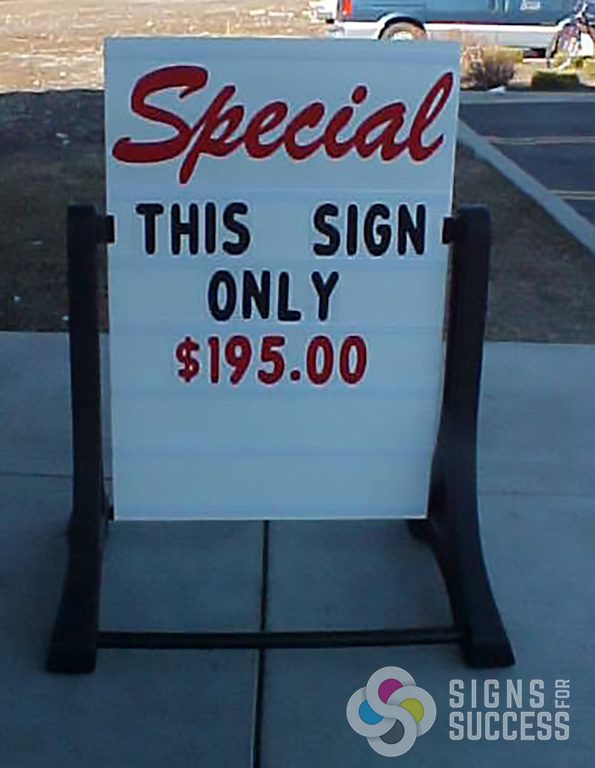 Signs offer an inexpensive way to get your company noticed. 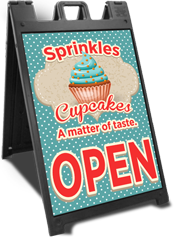 Check out the samples of chalkboard we have printed on for changeable menus with a little extra flair. 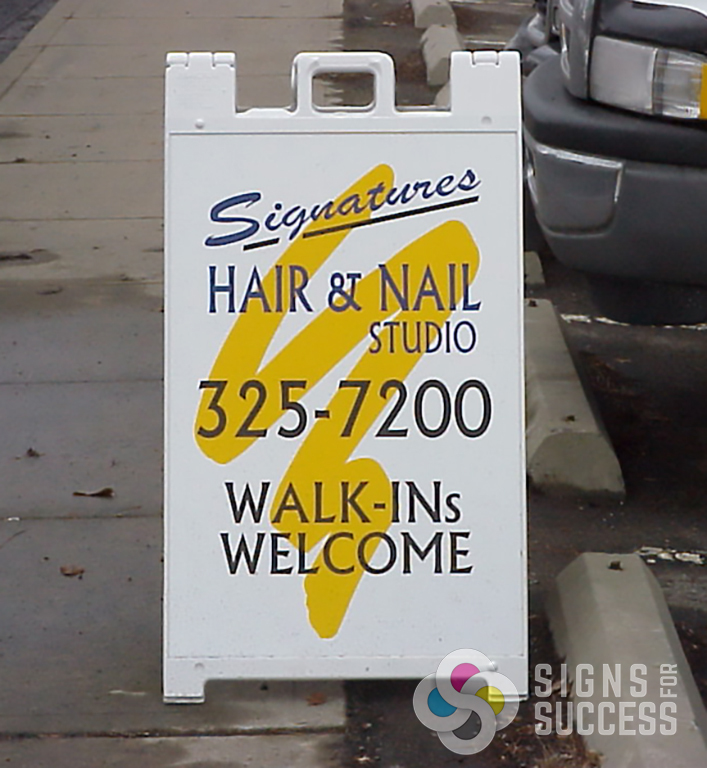 Get people to notice your business and encourage walk-ins. 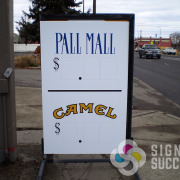 Easily change your custom message with these signs. 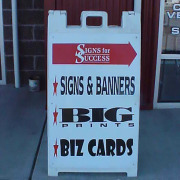 Move your signs wherever they’ll serve you best.